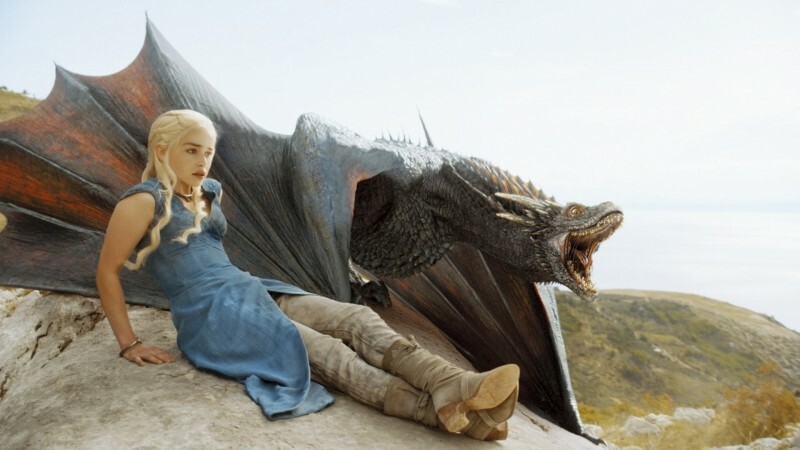 Game of Thrones is the 'most-pirated TV show of the year' for the third consecutive time. This according to estimates compiled by TorrentFreak, which says the HBO drama’s season finale was torrented 8.1 million times during 2014. The Walking Dead and The Big Bang Theory round out the top three with an estimated 4.8 and 3.9 million downloads respectively, followed by How I met your Mother with 3.5 million and Gotham with 3.5 million. Note that the ranking is based on the single most downloaded episode for each show, and only takes into account BitTorrent traffic. This means not only the total number of downloads for the entire series is actually much higher, but series would likely rank different with aggregate download numbers too. The Guardian also published a ‘most pirated' list for movies. Based on data from Excipio, DiCaprio’s The Wolf of Wall Street took the top spot with 30.04 million downloads. Disney’s animated smash hit Frozen and Gravity were just behind with 29.92 million and 29.36 million downloads, respectively. Rounding out the top five were The Hobbit: The Desolation of Smaug, with 27.63 million downloads, and Thor: The Dark World, with 25.75 million. Check out the complete lists for movies and TV shows below.